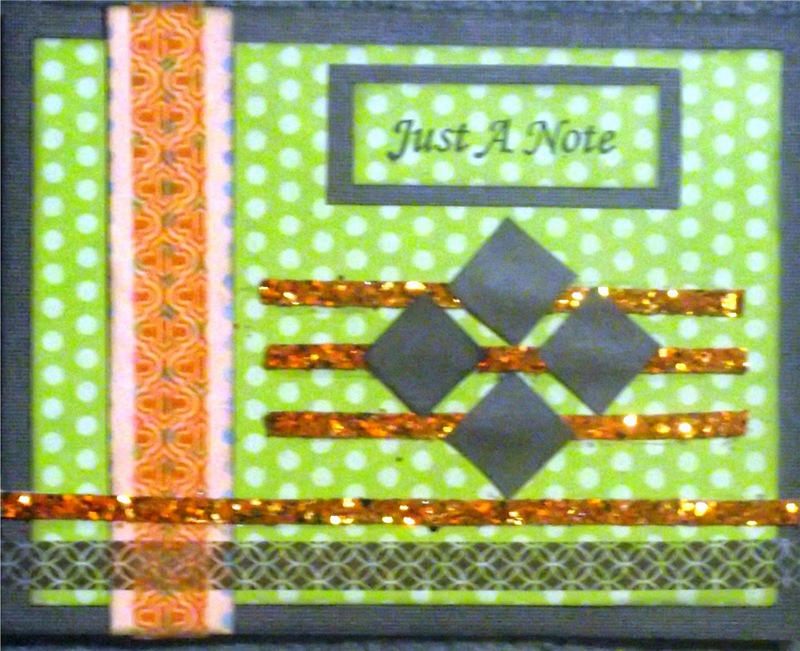 Precious Pages by Paula: IT'S A TWO CARD KINDA NITE! I have two card to share with you tonite. 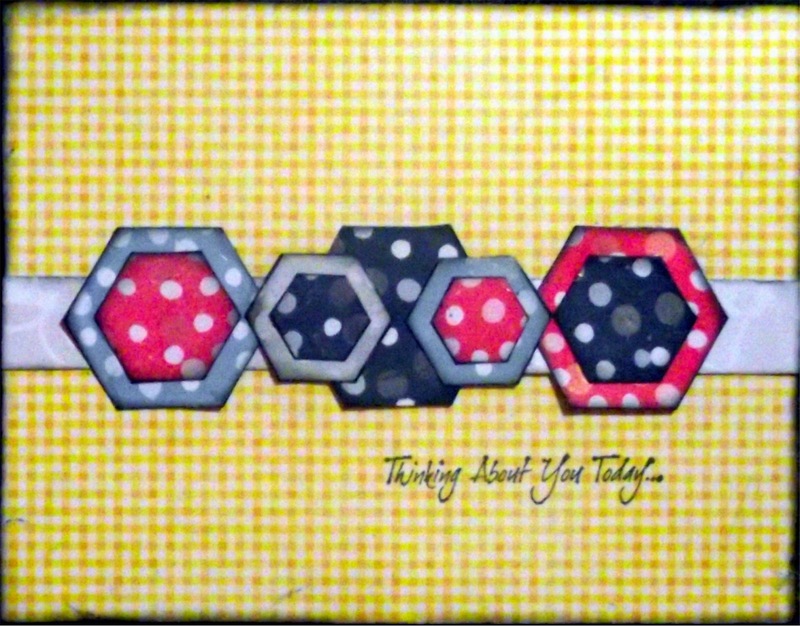 The first uses Turtle Soup Sunday Sketch 5/4 and hexagons for Scrapbook.com Card Challenge Product. 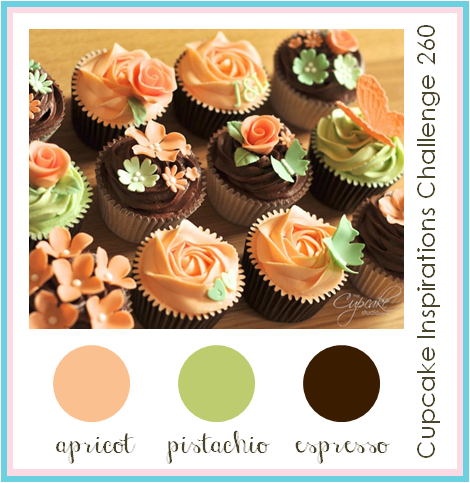 My next card uses Turtle Soup Sunday Sketch 5/11 and the colors from the palette at Cupcake Inspirations Challenge #260. Both cards have lots of dots for challenge #11 over at Sweet 'n Sassy Stamps. They also are both cards that you would send a friend so I am also entering this in Love To Create challenge #115 - Friendship. Thanks for stopping by. Comments are always greatly appreciated. I'm off to bed! Sweet Dreams! Very nice cards you created , wonderful use of the sketch and colors !!! Thank you so much for joining us at Cupcake Inspiration Challenges ! Hope you have a wonderful day ! I like your polka dot cards. Lovely cards! Thank you for joining our Friendship Challenge this week at Love to Create.